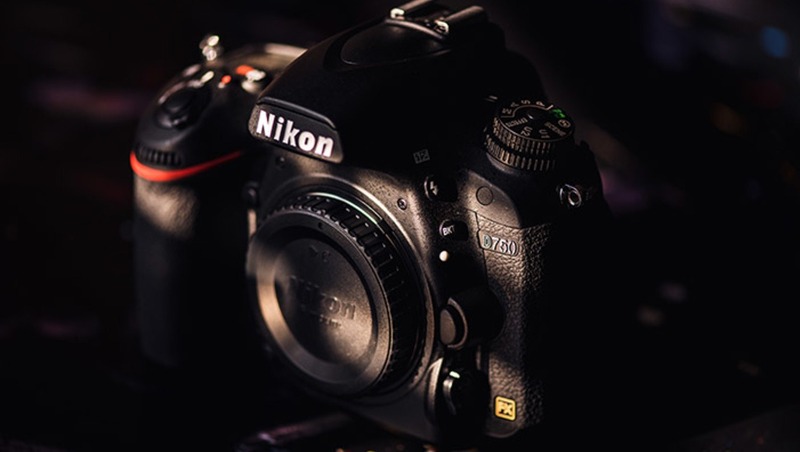 The Nikon D750 is one of the most talked about cameras in a long time. It’s a small lightweight body that packs a major feature set and has even lured Nikon D4 shooters to "upgrade." The camera is packed full of customizations, some of which can be pretty hard to understand and even difficult to find. I’m here to explain what I feel to be the best overall setup and why. This article is geared towards the Nikon D750, however the majority of the settings, if not all, are applicable to most cameras. I know... manual is the best and you’re not a pro if you don't shoot manual. However, if I’m shooting a bride getting ready in front of a window, then her dad walks in to see her for the first time and he is standing in a dimly lit doorway, the quickest way to get that shot is aperture priority. In addition to aperture priority, I have auto ISO set to ON, my minimum shutter speed set to 1/200, and my max ISO set to 12,800. With these settings I can walk around looking for moments and not have to worry about what my shutter speed is at. Is it too low and I need to raise my ISO? Is it too low and the last 10 images I took are a mess with motion blur? No more worrying and double checking. The key to using aperture priority like this is that in the menu, under custom settings, I have ab3 easy exposure compensation set to ON. What this does is links my exposure compensation to the rear wheel so that I can quickly adjust exposure compensation without the need to press any buttons. 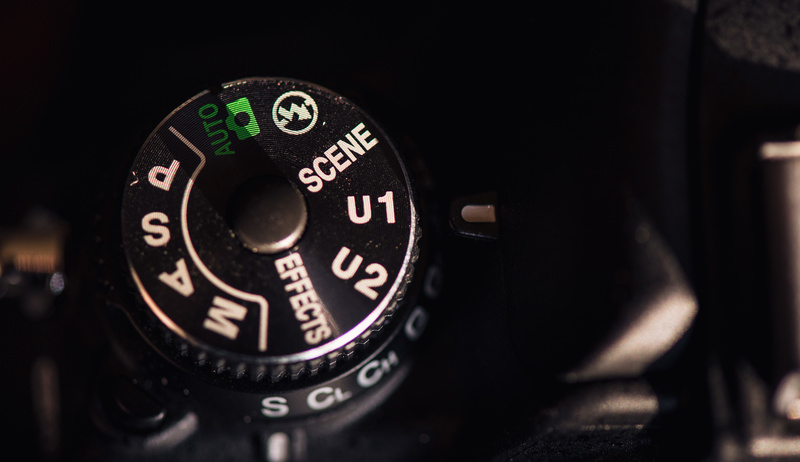 With practice you’ll be able to quickly see a scene and know if you need to go up or down with your compensation. For this kind of work it’s important to realize you are not looking for perfect exposure in every shot (although that helps), you are trying to catch the moments as they happen. If you are not sure whether you need to go up or down with your exposure compensation, then err on the side of underexposed. It’s pretty easy to bring detail back from the shadows whereas it's significantly harder and sometimes impossible to bring the detail back from blown highlights. Image with fixed exposure and recovered shadows. When I first started shooting I had my camera setup like every other camera I have ever played with. You press the shutter button half way down to focus, and then all the way down to take the picture. It makes sense right? That’s the way it’s always been. Yet, there are a couple problems that I generally run into when shooting like this. One problem occurs when I’m taking a picture in single-shot autofocus (AF-S) and the focus locks; then it stays locked until I half-press the shutter button again. This is how I normally shoot. I am able to focus on my subject and then adjust my framing to how I like it because my subject doesn’t always align with a focus point. In this situation, if I’m trying to focus on a child and that child starts walking toward me, they are now out of focus and I miss my shot. The way I fix this is by switching to continuous autofocus (AF-C) and now whatever my focus point is on, it will constantly adjust focus as the subject moves toward or away from me. Now, if I go back to take a picture of the bride and want to focus and adjust my framing, I need to go back to AF-S. If I don’t, then when I adjust my framing the AF-C will readjust the focus to whatever the focus point is now on and I miss another shot. This is where the back-button focus comes into play. 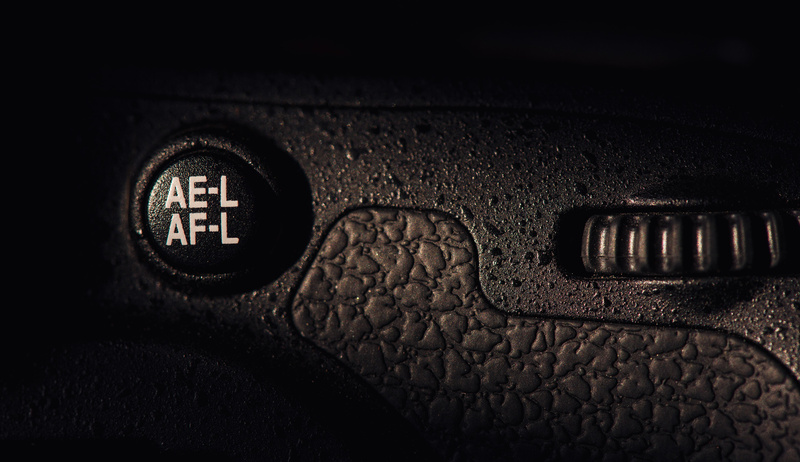 In the custom settings menu I have the AE-L/AF-L button set to AF-ON which takes the focus away from the shutter button. From here I set my autofocus to AF-C. Now, when I press and hold the AE-L/AF-L button it will continuously focus on whatever my focus point is on. If I want to focus and recompose all I have to do is hold the button to focus, let go of the button, and then I’m free to adjust my framing and the focus won't move until I press the AE-L/AF-L button again. It’s the best of both worlds. One trick I found with using AF-C is in the custom settings menu I set a3 equal to 1 for quicker refocus when my subjects move. I also have a7 set to AF11 because these 11 points are the fastest cross-type autofocus points. This also speeds it up for me to move my focus points around the screen, since I can make larger jumps than I can with all the points active. I have this button set to MYMENU. This just allows me to make certain items within the menu quicker to access. Currently, the items in MYMENU are pretty minimal, but I will be adding things as I find the need to do so. Right now I have ISO sensitivity settings in here so that I can quickly adjust my minimum shutter speeds and my minimum and maximum allowed ISO. If im shooting at 20mm and my subjects are not moving a lot, then I can get away with 1/20 and get a much lower ISO. Next I utilize the image overlay function. This allows me to use any image on the camera to create a multiple exposure. The last item I have is the AF settings. I use this when I want to change from AF11 back to using all the autofocus points. I have this button set to flash off. I love this button. When I’m shooting with off-camera flash and want to take an ambient only shot, I no longer have to remove my flash trigger or turn my flash off. I just press this button with my ring finger and it kills all the flashes, as long as I have the button pressed. 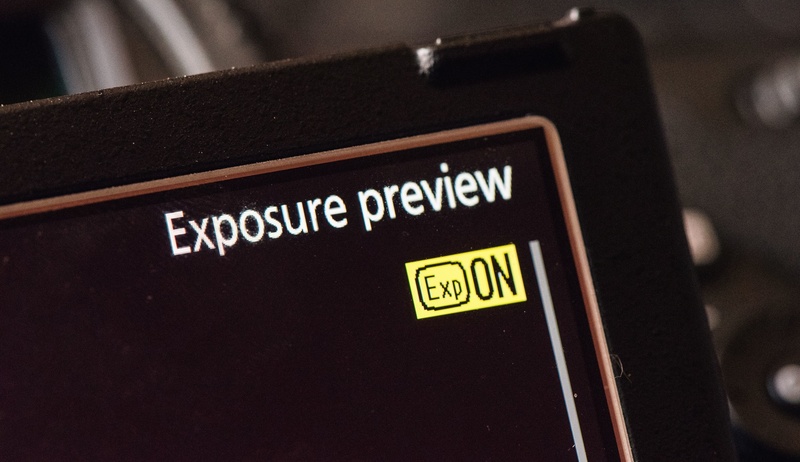 Probably one of the most hidden and hard to find settings on the D750 is the Live View Exposure Preview. It cannot be found in any of the menu subsets. In order to turn on the exposure preview function you first have to turn on live view. Then, press the "i" button on the left of the screen and scroll all the way down. From there, you can change ExpOFF to ExpON. Now when you are using live view you will have an on-screen representation of what exactly your exposure will look like. 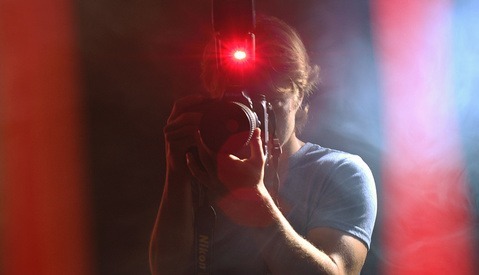 I love using this for situations that have difficult lighting. I don’t have to worry taking three or four test shots to nail in the exposure. Now I just turn on live view, adjust my settings until the image looks right, and fire away. I have no idea why this setting is off by default. For this setting I have all the same settings that I shoot with when using aperture priority but without back-button focus. Instead, I have the AF tied back to the shutter button. The reason for this is because I always shoot with two cameras and in certain situations, for example the first kiss, I’ll use both cameras at the same time. One camera in my right hand at 35mm and the second camera in my left hand at 85mm. But holding the cameras this way it’s impossible to hit the back-button focus, therefore I resort back to the shutter button focus. In addition, when handing my camera to someone, I don’t want to have to explain to them how to focus with the back button. So instead I switch to U1, hand them the camera, and let them take the picture. I have this set to the exact same settings that I use all day when shooting aperture priority but I have the flash set to off. The reason for this is because when I’m shooting the formals, reception, or anything to do with flash, I’m shooting in manual. If I’m shooting the formals and the flower girl starts doing something cute behind me, I don’t want to have to switch to aperture priority, adjust my ISO, and hold my kill flash button in order to grab that shot. Instead, I quickly switch to U2 and grab my image. Then I switch back to manual and continue on with the formals. 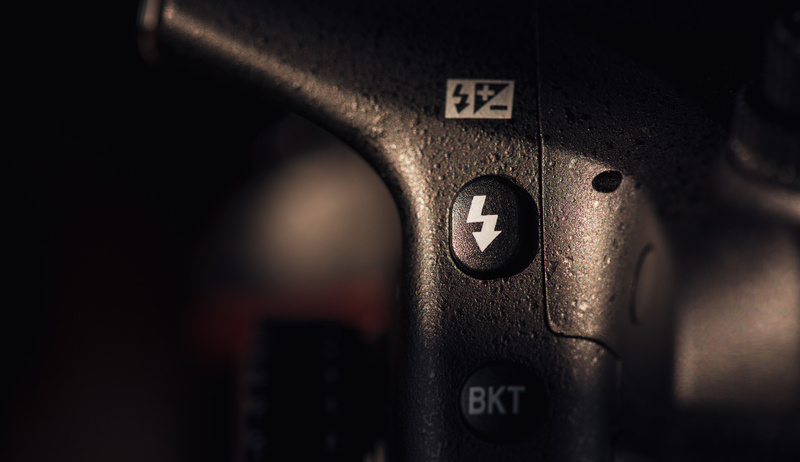 Nothing is more annoying than hitting that little flash button on accident and having the pop-up flash spring into action. A lot of people just tape the thing down and call it done. However, I like to use this pop-up flash every once in a while as a commander flash for off-camera lights. So I still want the ability for it to pop up, but I don’t want it to pop up accidentally. To fix this, press the flash button and have the flash pop up, then hold the button and spin the rear wheel till you get to the flash off setting. Now, press the pop-up flash back down and it will no longer pop up when you press the button. You do have to turn this setting back to on if you want to use a hotshoe flash or flash trigger. Or, back to what I was saying earlier, you can save this setting to U2 and never worry about it again. These are not all the custom settings I use, but they are what I feel to be the most important. Here you can download my actual Nikon D750 settings file and load it to your camera if you would like. You should know this will not save settings to your U1 or U2, and this will change the copyright info and file naming to my information. So if you use it, make sure you change it or I’ll own all your images! What do you think? Do you use any of these settings? Do you use something different? Why? What do you have saved to your MYMENU and user settings? yes! coming from the Sony world i have always been blessed with good dynamic range.... but nothing like this!! its awesome! I cant wait till we stop the high megapixel war and start the dynamic range war!! I think now that Canon has diverged their higher megapixel offering from the former title holder (the 5dmk3) to the 5DS, they can now focus on improving dynamic range and functionality. If the 5Dmk4 doesn't have wifi functionality and improved dynamic range, I'm going to rage. I sold my 5d3 and bought a D810 recently and couldn't be happier, actually only made the switch because of DR. Last night I tried to edit some of my old 5D3 files the way I edit my D810 files now and was so disappointed. Couldn't be happier with the switch from canon to nikon and I was a canon supporter for a long time. 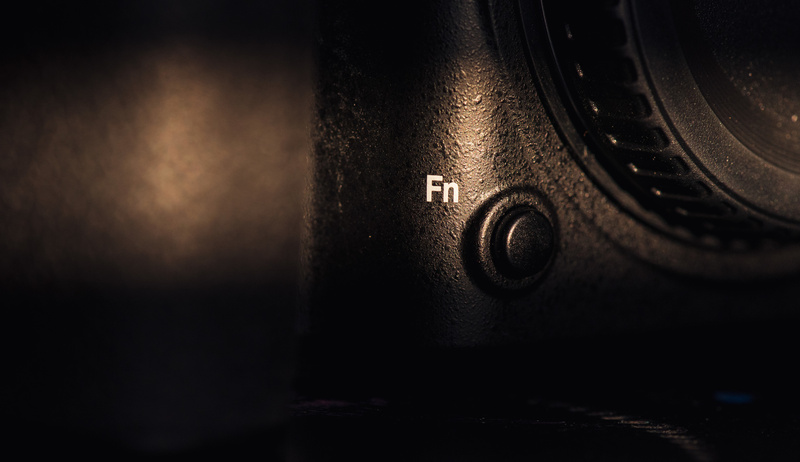 But I look at Sony's new announcements with hungry eyes and I am envious of their sensors in the Nikon cameras. I'm hoping to see good things come from the 5Dmk4, because I could care less about a jump in megapixels and any features outside of wifi and a touch screen. The mk3 is a top notch camera and all it is missing is improved dynamic range. Canon better be listening. Yeah I actually loved my 5D3 and in some situations I wish I still had it especially high ISO....that thing had so little noise at high ISO! I think the Nikon glass is better at least in the lenses I have. It was painful to switch in terms of selling all the gear but I really didn't wind up losing all that much on the switch and the pain of doing it went away immediately when I edited my first raw file from the new camera. I don't have any experience with the backwards lens mount brand, but all my Canon bodies are set to focus via one of the buttons on the back, and my thumb. Well written and insightful article. 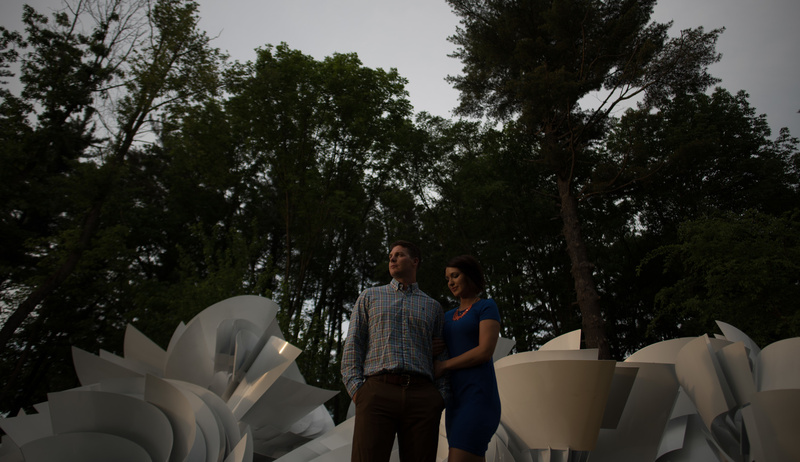 My wedding photog friends all use ap priority, it's a lifesaver for those in the moment shots. Glad you liked it Conner! Nice post thanks Jason. Ross Harvey also has his D750 settings on his website, another very useful resource. Yes! i got some of my settings from his blog in combination with some YouTube videos and trial and error. Love Harveys work too! Wow and another amazing article!! It's acutally exactly what I needed! Owner of a D800 for a while and wedding photographer as well, i just bought a D750 a few weeks ago and tried it along with D800 on an engagement session 2 weeks ago. 14-24 2.8 on D800, and 70-200 2.8 on D750. I took both cameras so i could swap to D800 if I was not happy with D750 as I was not familiar with it. The couple arrived later than scheduled and we started shooting at 9pm which is still alright at this time of the year here (south west of France) so I wanted to see what D750 had in his guts as I heard about its incredible ISO perfs. And i was shocked! Day and night compared to D800 in terms of high ISO abilities! i shot almost the entire session with it and raised the ISO as the light ran away. Ended at 12000+ ISO and more than happy with the results! I was already using the back button focus on AF-C as i found it way more convenient to measure light, set focus and recompose, but here ive learned your tricks and i applied it to my D750 (unless custom menu settings and Fn button that i use as artificial horizon) During that session there was a tandem bike involved, and as I did not know that I could set a minimum shutter speed and shooting in aperture priority, i ended up shooting motion at 1/50 at 100+ mm which you guessed it ended up with blurry images... With this article I changed it to 1/200 so this should not happen again! I can't wait to try them on my next engagement session by the end of this month, which will be great i hope as we'll use coloured powders as in the Holi festival in India! Once again thank you SO MUCH for your smart advises and experience Jason! I love that i can shoot at 12000+ ISO. Coming from a camera that struggled at ISO800 its like an entire new world for me! So glad the article was helpful for you! nice tips. I was aware of them though. 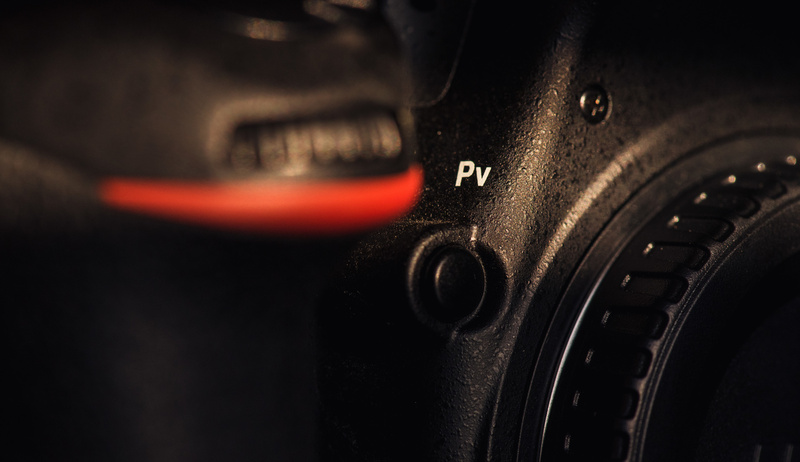 I use the "pv" button on my D600 for my menu, where I have quick access to auto ISO and some other settings. and I use the fn button to lock the TTL exposure. I tend to change this button to other stuff on occasion. Wish there were more custom buttons. I sometime use the U1 for aperture priority with auto iso. again, dependent on what I'm shooting and for how long. Ah one of the buttons for TTL lock is a great idea! I don't shoot a lot of off camera flash in TTL but think I might start playing around with that more so that a good option to have. Nice article but I would be curious to know how you use two Cameras together, one in your right hand and one in your left hand to get the shots of the first kiss..? I can make that happen! I'll see if my wife can take a pic of it soon. I think these settings will be good once, I try them out for myself. I dont use any of these settings. The setting I use are f/2.8 / ISO 3200 / 1/60 SEC / AF-C Focus / WB AUTO / MANUAL MODE / Active D-Lighting / Auto Bracketing / Set Picture - Portrait. The reason is because these are setting that comfortable for to use for events. I don't have anytime I have my setting written down on notebook for each and every event. Excellent article! One of the most helpful I've read in a while. As a D750 shooter, I'll definitely be referring back to this. 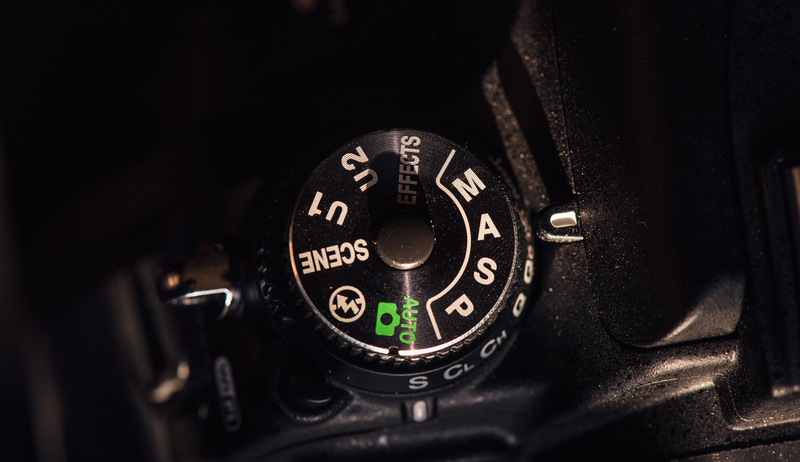 Which light metering setting do you use then shooting in Aperture Priority? Matrix metering 99% of the time. It's not a zip file Winston. It's .bin file and you can put that on your SD card and put it in your camera and then in the menu go to the wrench and say load settings. 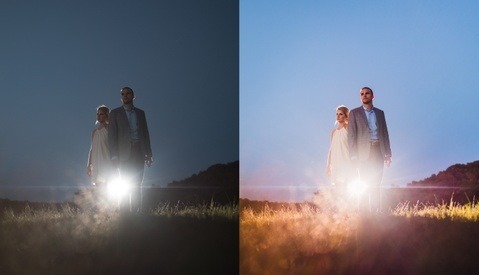 Make sure you only do this for d750 though. I'm just so happy for your article, it completely changed the way i'll shoot! I'm not a wedding photographer, i shoot surf and waves, mostly in the water. My waterhousing doesn't have all the button controls, so i need to adust camera settings before i get in the water and no longer can change it during the shooting session. With auto-iso and minimum shutter speed i finally don't have to worry! I used to shoot Aperture Priority but sometimes the shutter speed would get so low that i would get blurry pictures wich was really frustrating! Reading your tips totally changes it all for the best!!! Lifesaver! Can't thank you enough! glad it was helpful!! share some of your results!! i wish i lived near an ocean so i could so surf and wave photos. I just got an Outex housing for a trip to Mexico in July and I'm pretty excited to use it! Nice article! I've noticed that you use a 35mm and a 85mm for yr work .. What do you recommend for a very light weight gear for weddings? I own a D750 and a D610 and usually use a 24-70mm (tamron) and a 70-200mm vrII (nikon) at the same time, plus 2 sb910. Would it be a nice choice using a nikon 35mm or 28mm f/1.8G and a 85mm f/1.8G, and continue using my 70-200mm for processionals, recessionals and some other moments in the ceremony? Such a weight has been killing me! I currently use the sigma 35mm f1.4 ART and the Sigma 85mm f1.4. But the f1.8 versions would be your best bet if you are looking to shed as much weight as possible. I have heard great things about them and there are a good number of pro wedding people that use them as part of their main kit. I think if you did that you would find that you could go an entire wedding without changing lenses. 35 with an 85 is a great all around kit.